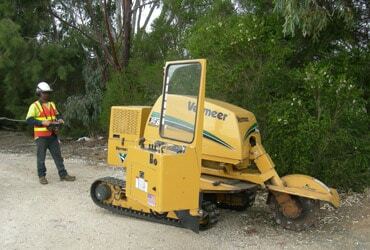 MJS Tree & Stump has been a dedicated business, serving Adelaide and Adelaide Hills areas since 1990. 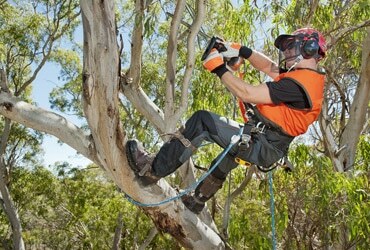 With over 25+ years of experience in commercial and residential professional tree trimming and removal, our arborists and tree technicians are here to make your property not only safe from wild storms or fires but also beautiful. 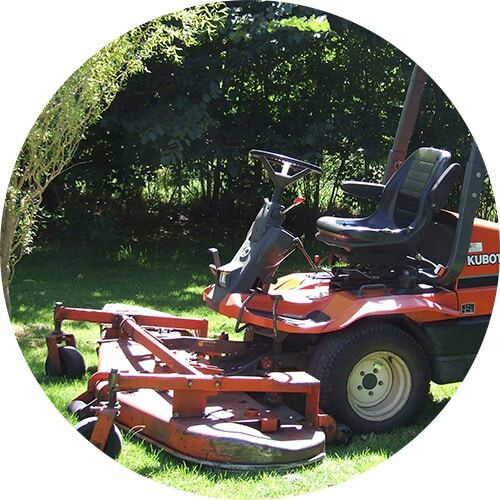 When you hire our services, we will advise you about the proper care of your trees, shrubs and hedges and offer the best services. Our estimates are not just a price for tree work that needs to be done, but also includes sound consultation by our expert tree technicians who have years of experience in tree care. 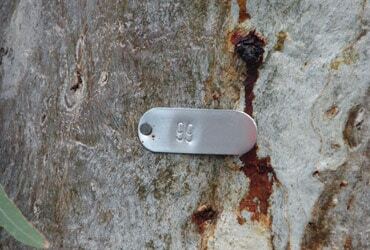 Ask us any tree related question and we would be happy to answer them for you. As a business, we are committed to educate our customers as to what is right for their trees and property. We will advise you of any recommended treatments and when to administer them and for how long. We will propose a course of action based on your goals and provide an estimate at your request. The purpose is to show you the complete picture and approach to preserving the integrity, beauty, and value of your immediate and local environment and property. Whether it’s cleaning, pruning, shaping or reducing the size of the crown, tree removals, or opening a beautiful vista, we do it all. 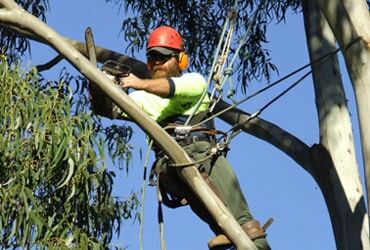 Our skilled tree technicians are able to get to those hard to reach places that some other companies aren’t willing or even able to do. We strive for higher level of performance that results in 100% customer satisfaction. 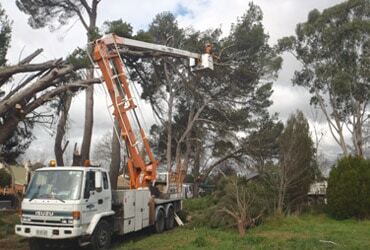 If the tree is located in an open field, over the road and wires, or even over the house, you can count on us to do the job safely and perfectly, the first time. 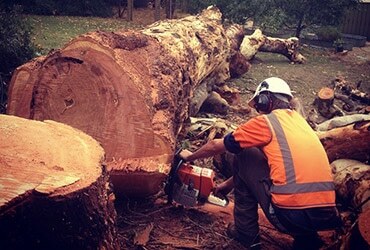 When you call MJS Tree & Stump, you get a fully insured and licensed service in Stirling.